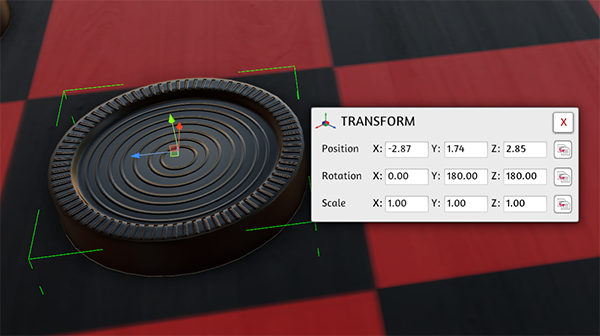 The Gizmo Tool is an advanced feature where you can move, rotate and scale objects and zones. 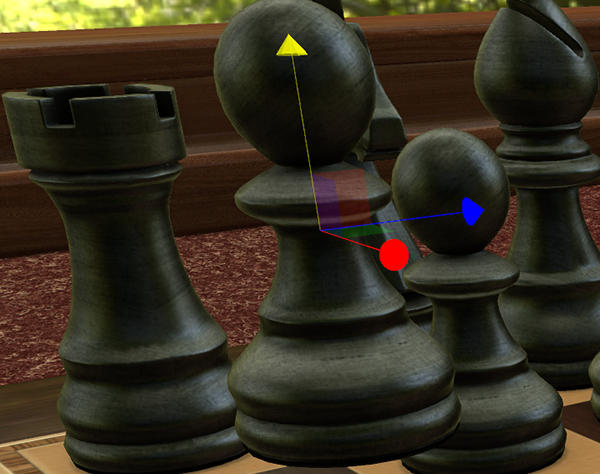 The Move Tool lets you move objects up, down, left and right. The nice thing with the Move Tool is that you can also move objects that you have locked in place. So you can lock all your objects in place and then intricately place them exactly where you want with the move tool, without having to lock and re-lock the objects. [Ctrl] will snap move objects in place. 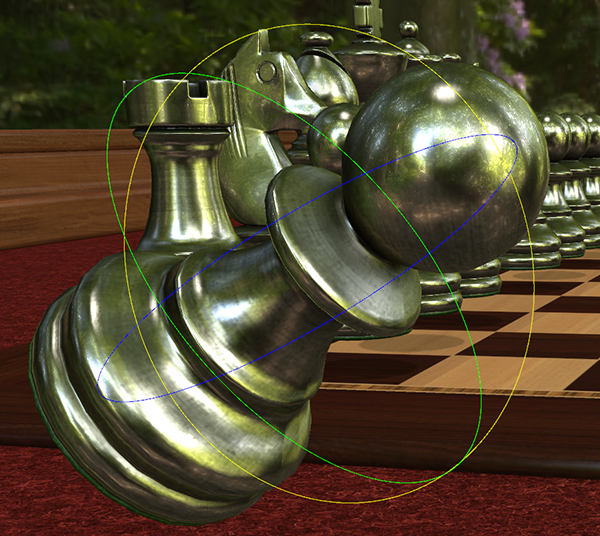 The Rotate Tool is used to rotate objects from 3 different axis. The colors are red, blue and green. When you have an axis selected, it will change to yellow. 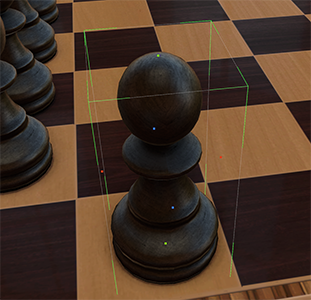 And just like the Move Tool, you can lock an object in place first and then rotate it to make it easier and get the exact positioning that you want. [Ctrl] will snap rotate your object in place. The Scale Tool allows you to scale your objects in various axis more precisely without having to use the +/- keys. You can scale objects and zones uniformly or an individual side at a time. [Ctrl] will snap scale objects in place. [Shift] will uniform scale objects. The Volume Scale Tool is similar to the Scale Tool, but is used to scale an object by stretching its sides. 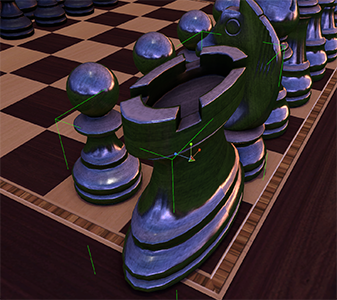 You can pinpoint specific areas with the Volume Scale to stretch the objects. [Shift] Holding shift will scale objects from the center point. The Transform Menu pops up when you are in the Gizmo Tool and click on an object or zone. You can input the values for the X, Y & Z axis, so you can place, move, rotate and size objects to your exact specifications. Easy to select and copy (for pasting into Lua scripts) or click to copy it all to the clipboard. You can also use the Gizmo Tool to move multiple objects at once. To select multiple objects, just CTRL + Click each object you wish to modify at once.